For over a year I have posted doors on my Facebook page – a different door each day. That’s 365+. Each has offered a way for the viewer to reflect. 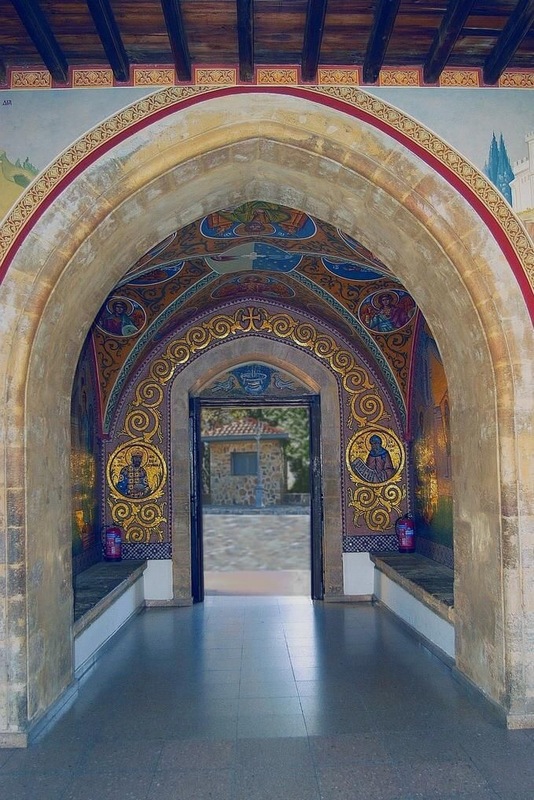 Door of the day… (Cyprus entrance Kykkos monastery -Pinterest) A peaceful entrance into sacred space- may we find our own entrance into a place of peace. Our concerns are always near – let us take this time to renew our faith and commitment to compassion and justice. This entry was posted in gratitude and tagged compassion, door, entrance, Hope, inspiration, Life, peace. Bookmark the permalink.